For $390 you can secure a CosMediTour Surgery Travel Warranty for Mid Face Lift, or $590 for a Facelift (Mid, Lower & Neck Lift), which if required, covers your revision surgery, flights back to Thailand and luxury accommodation. 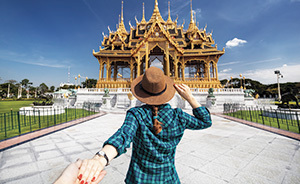 • Total night stay in Bangkok (post surgery) may also differ from package depending on Surgical Recommendation – if a longer stay is required the package will be subject to additional surcharges. • *Please note: extra nights accommodation may be required post surgery depending on your recommended post surgery timeframe from the Surgeon. 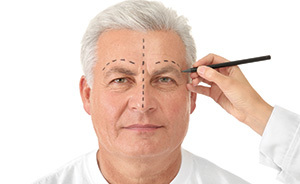 This package includes Mid & Lower Face and Neck Lift surgery. Additional procedures will incur a surcharge to be itemised in the Hospital Surgery Recommendation, if required.